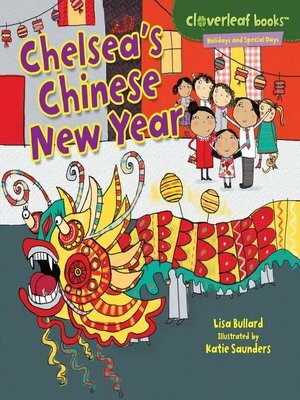 Chelsea's family is celebrating Chinese New Year! Chelsea gets to stay up late. She watches fireworks and a parade with a dragon! She and her family have a big feast. Find out the different ways people celebrate this special day!